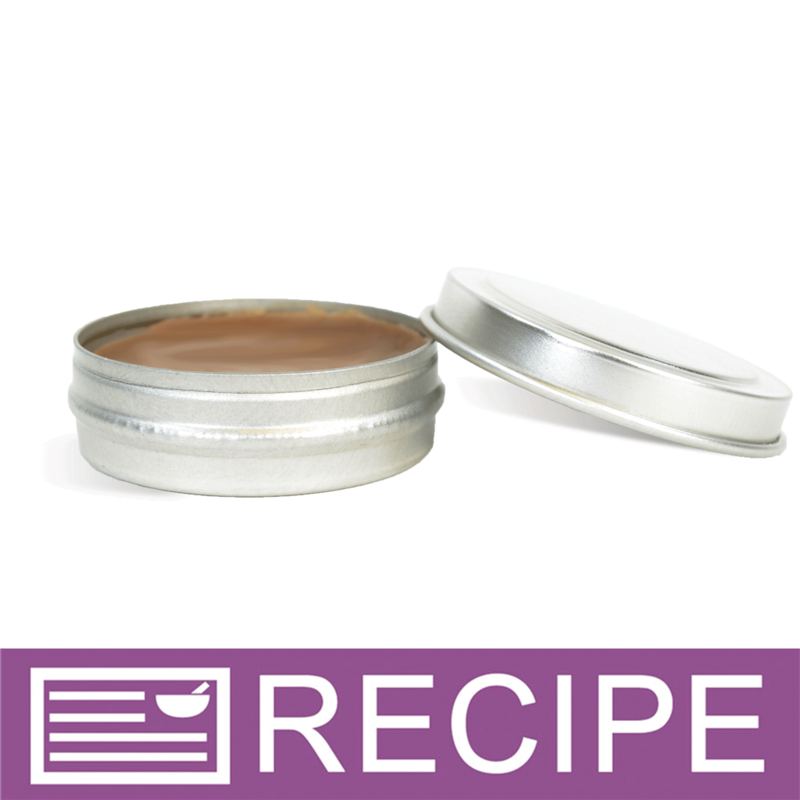 Chocolate Orange Lip Balm is a smooth, decadent balm with a burst of orange! This recipe uses real cocoa powder to add a natural chocolatey color and taste. Create a naturally delicious lip balm with cocoa powder, honey powder and Sweet Orange Essential Oil. You Save $18.77 by purchasing this kit rather than buying the items separately.